Packaged with instructions in reusable mesh dunk bag with cord lock. 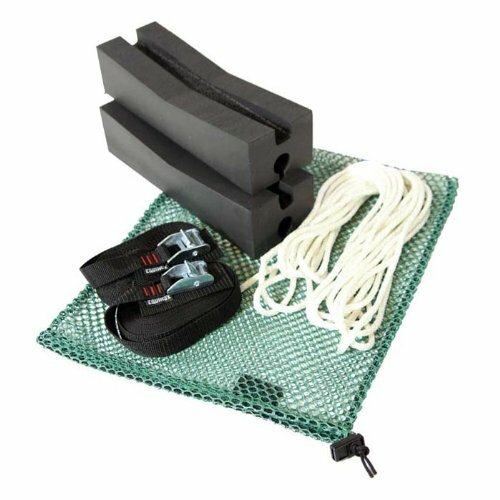 Kit includes 2- Kayak foam blocks, 2- 18' straps with cambuckle, 2- 15' sections of 1/4" nylon rope. Made in USA.